Stephen Christensen has become an authoritative voice and thought leader in the frozen dessert community both in the United States and internationally. Taking up a position as Director and Chief Instructor at the Frozen Dessert Institute in locations in Michigan, Wisconsin and currently St Louis Missouri, Steve has trained literally tens of thousands of current and "would be" ice cream business owners (both independent and franchise) in the art of making ice cream and growing a retail and wholesale frozen dessert business. 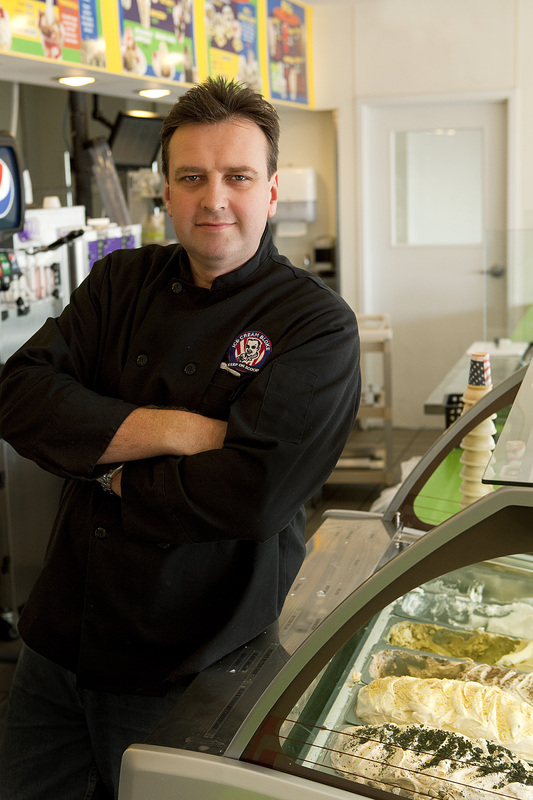 In fact, Steve has had a hand in opening more than 650 ice cream and frozen dessert retail locations and has worked with such chains as Costco, Whole Foods, Sandals Resorts, Rita's Water Ice, Hollywood Casinos and many more on training and/or developing their frozen dessert programs. Steve is a monthly columnist for the Ice Cream Alliance (UK) magazine and regularly contributes for such publications as The National Dipper, Dessert Professional Magazine, National Ice Cream Retailers Bulletin and others. In 2005, Steve began documenting his store visits and recipes on film and commenced a regular ice cream video website at www.theicecreambloke.com. The site attracts visitors from across the globe from ice cream and non-ice cream people alike. Steve is also a regular presenter on St Louis CBS channel 4's morning show, "Great Day St Louis" with weird and wonderful ice cream and frozen dessert creations. In seeing a void in the online space for ice cream retailers, Steve developed and founded insideicecream.com, a web based informational resource for the entire ice cream community. With industry interviews, vendor listings, marketing, promotion and recipe ideas, insideicecream.com is unique in its focus towards ice cream professionals. Scoopschool.com is yet another initiative to bring Steve's frozen dessert industry knowledge and experience to those interested in opening and operating their own frozen dessert business, either wholesale or retail. 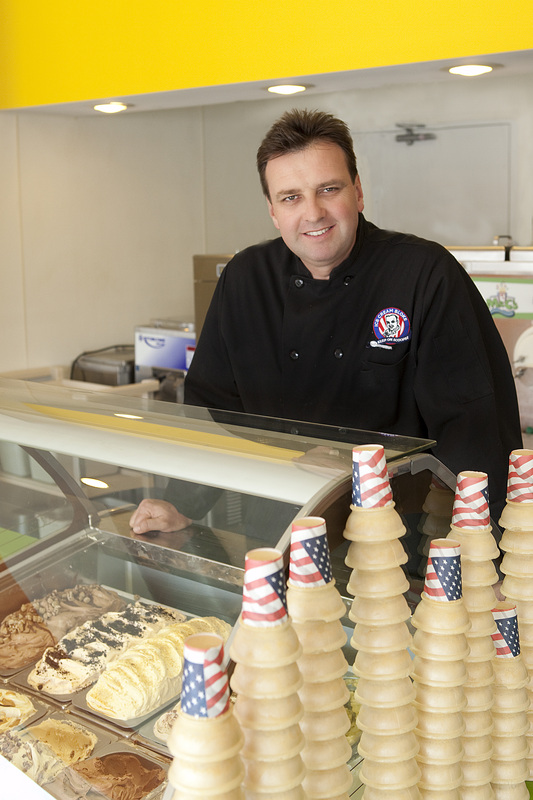 Whether its frozen custard or frozen yogurt, gelato, premium ice cream, soft serve, water ice or sorbet, Steve's depth of knowledge in all aspects of frozen desserts can help you develop your concept into reality or grow your already existing business. Steve's extensive knowledge of the ice cream and frozen dessert trade, coupled with his Aussie "larrikin" sense of humor makes for great "edu-tainment", whether in a live seminar, on TV or over the world wide wide web.